When choosing my first read of 2012, I thought that I was potentially choosing my last read of 2011. I began this book during the last week of December, but then I turned into the laziest sloth of a woman and spent most of my time watching The Tudors on Netflix, so I didn’t finish this before New Year’s. I’m happy for this, though, because reading this memoir is the perfect type of read to kick off a new year. I was drawn to this book mainly because I adore Tibetan culture and religion. I cannot eloquently explain why, but I first became enamored with learning as much as possible about the Dalai Lama, Buddhism, and Tibet’s history/culture around my freshman year in high school. I was potentially influenced by all of the Free Tibet rallies and concerts that were televised on MTV at the time, which leaves me thankful that I grew up during a time where MTV had some semi-educational stuff on-air. 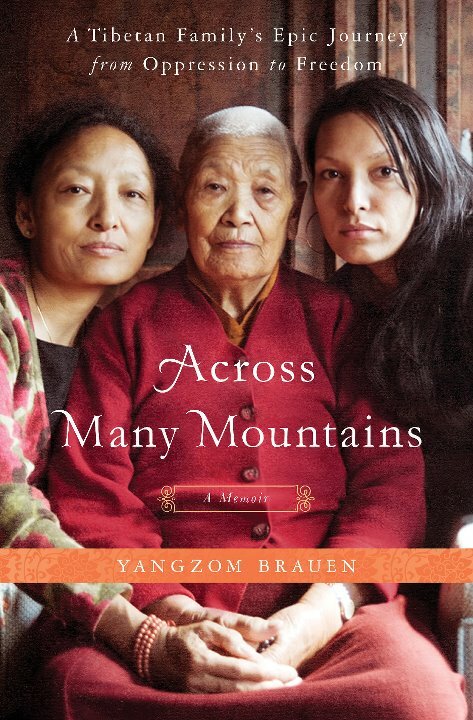 I fell in love with this book for the three women’s lives that are the focus – Kunsang, Sonam, and Yangzom. Three generations of Tibetan women, each with very different childhood experiences, and all struggling with the cultural diaspora that resulted from the Chinese occupation of their country since the 1950s. We are given an honest look at Tibetan culture, both pre and post Chinese occupation, as well as a small glimpse into what it was (and probably still is) like for those who fled to India. 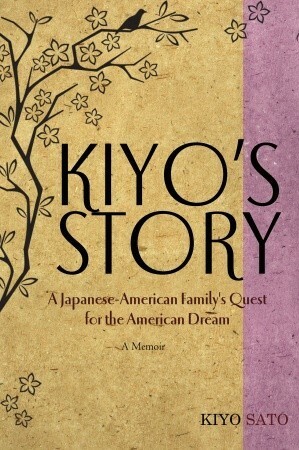 The stories shared with readers in this book are both incredibly sad and inspirational. It makes me feel like I need to go and do something more with my life. I highly, highly recommend this book to anyone interested in Tibetan culture, strong and creative women, or to anyone who just really needs a wonderful and inspirational read. Check out Across Many Mountains on Amazon. So, I apparently was on a memoir kick for a few weeks there. It started with Running with Scissors and then continued with Some Girls. 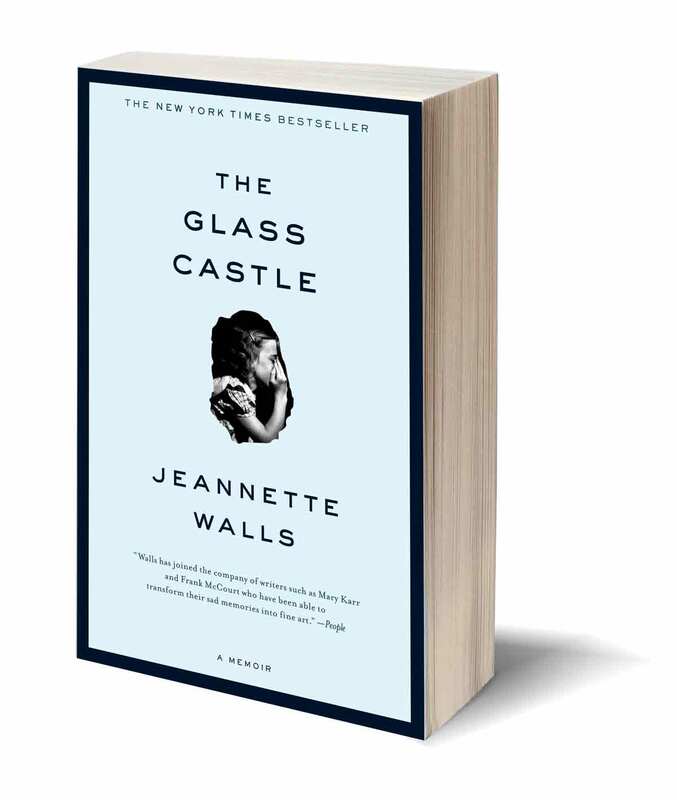 Last week, I wrapped it up (for now…) with The Glass Castle by Jeannette. Walls. This is yet another book that I’ve seen around and recommended for years, but, for one reason or another, I never bothered to take a closer look at what the book was actually about. Thanks to Bookmarks Magazine, however, I took the opportunity to read a short blurb about the Walls family. The appeal of reading about an eccentric, nomadic, and highly dysfunctional family caught my interest right away. The Walls parents both struggle with their own ideals, addictions, and caring for their family. At many times throughout the nearly 300 pages, the point that the children were more adult and put together than the parents is really driven home. Regardless of everything that happens, however, a love permeates, and a hope in tomorrow stays strong. The Glass Castle is another good read if you want to laugh, cry, and feel outraged all within the same chapter. 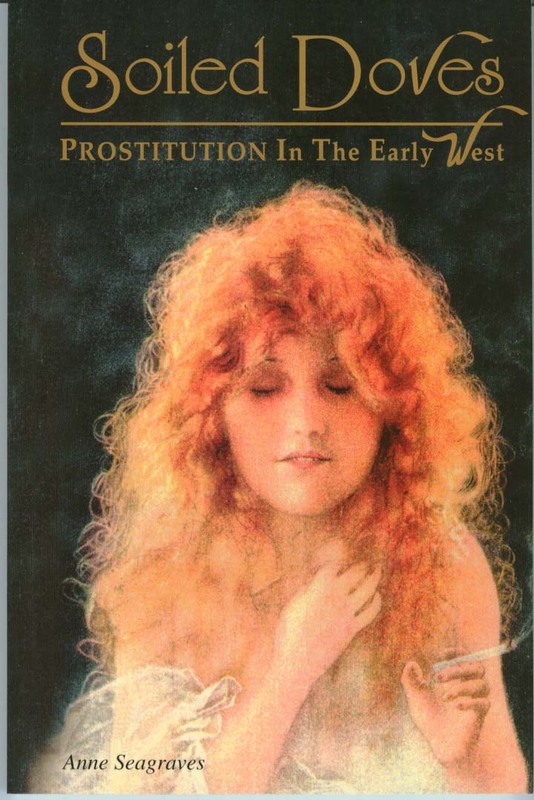 When this book first came out, I was employed at the bookstore, studying English Literature and Writing at school, and yearned to, one day, have something, anything published myself. I, also, at that point, had never tasted more than a drop of alcohol. I resented the fact that this local girl was making headlines and praise for writing about her own transgressions with alcohol. I was a “good girl” and, idiotically, felt both mentally and creatively penalized for this. Fast forward to a few years out of college – I went through a year (at least) of reckless behavior and guzzling copious amounts of alcohol. Finally, I got it. A friend recommended this memoir to me and actually let me borrow her copy, already loved with passages underlined — well, borrow might now be the right word… I still have it on my shelf. I don’t believe that I read it right away, but I do know that I devoured the pages during the two weeks that pneumonia had knocked me down for the count. Immediately, I loved the narrator. While our stories and experiences were very different, I could see me woven throughout the lines. She voiced similar struggles, fears, and frustrations. And, finally, as cliché as it may sound – I didn’t feel so alone. This memoir isn’t only an excellent read for people who have suffered one too many nights intoxicated either. If you have ever felt that you exist only on the fringe, struggled with friends/family/school/yourself. Or, honestly, even if you haven’t. 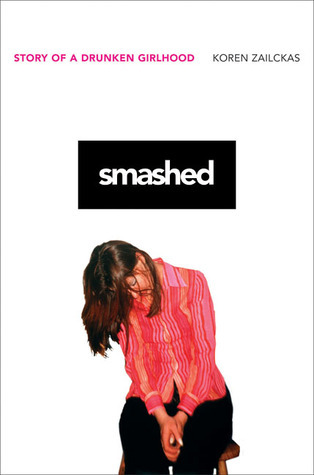 If you’ve never experienced any of the aforementioned blights, Smashed is an excellent literary companion to get a glimpse into what other people live through. Yet another book that I should have read when it first came out, but, for some reason, I didn’t. I did, however, see the movie when it first came out on DVD. At this point in time, I cannot recall how similar it is to the book, but I do recall enjoying it. I’m not even really sure what drew me into reading this book now, but I was browsing for the next title to consume, saw this, and bought it without a second thought. While reading this it is difficult to really wrap your head around the fact that this is supposed to be a memoir — meaning, these events supposedly really happened. There is even a point in the book where one of the individuals tells our narrator that he really needs to write a book about all of this — to which he agrees, but points out that nobody would believe that it’s true. And, based off some legal action taken by the real-life family against Burroughs, it could be argued that maybe the details AREN’T 100% true. However, a part of the revised author’s note calls out that the memories of the other members of the family may differ from the author’s. Given this detail, I still feel that it is fair to call this a memoir. I’m sure that my memories and perception of certain events in my childhood are very different from anyone else’s, but that doesn’t necessarily make them any less real. Running with Scissors is entertaining, disgusting (at times), and always, always shocking. If you are planning on reading this book, keep that all in mind, and commence comparing his bizarre upbringing with your own. And I certainly hope that you can’t conclude that your history is crazier than his. 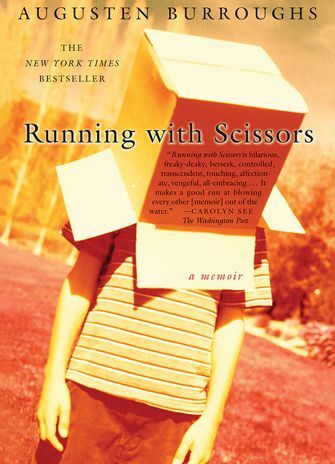 Buy Running with Scissors on Amazon.